Pros: Kids can zoom, rotate, read, and explore, making meaning on their own from what they find. Cons: Kids can't click on specific objects to learn more; there's less interactivity here than in other apps from this developer. 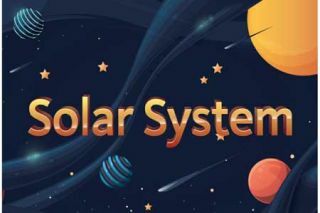 Bottom Line: A detailed, thought-provoking tool for taking an interactive journey through the solar system.